Love him or hate him, Jeff Koons is here to stay. In fact, in Spring 2019, he’ll be coming even closer; to the UK. Today, Oxford’s Ashmolean Museum announced a large retrospective of his work, curated by the artist himself, alongside guest curator Norman Rosenthal. The show will feature 17 works, 14 of which have never been shown in the UK, and include some of the American artist’s greatest hits, from his earliest works, “Rabbit” (1986), the Antiquity paintings (2009–), and his most recent, the Gazing Ball series (2012–). His works are often considered some of the world’s most revered, as well as its most controversial. While Koons studied painting at the School of the Art Institute of Chicago as well as the Maryland Institute College of Art in Baltimore, in 1980, he was working on Wall Street selling mutual funds and stocks. It wasn’t until the mid-80s that his art career took off. 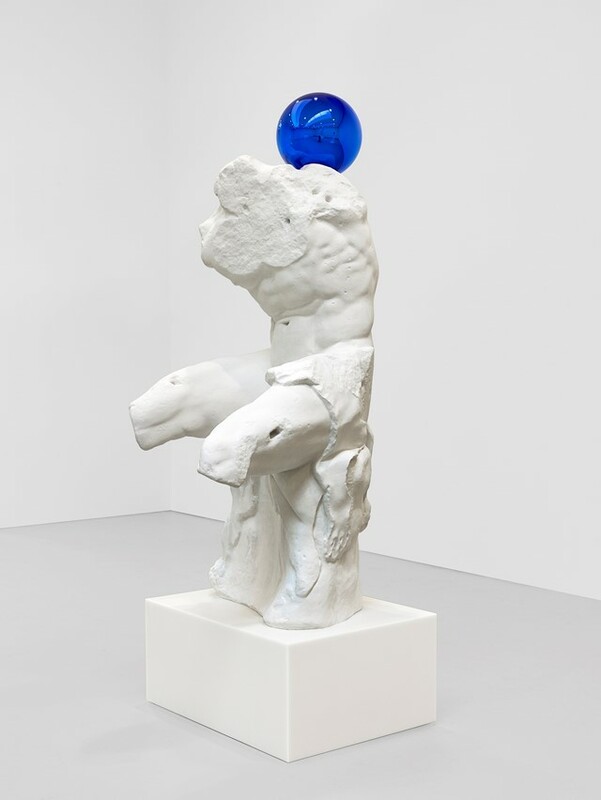 Since then, Koons has long explored ‘readymades’ and appropriated images, and, most recently, created versions of Old Master paintings and sculptures which he says are important to him. But he always adds a twist, for example, a reflective ball – seven of which will be on display at the Ashmolean. 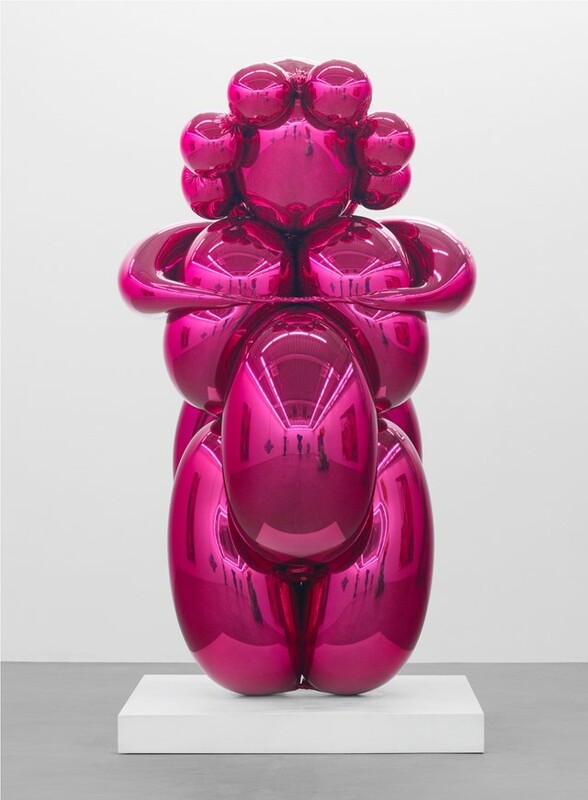 Other highlights are “Balloon Venus (Magenta)” (2008–12) – which pays homage to one of the world’s oldest works of art, “Venus of Willendorf” (1908). Koons’ version is made in what is perhaps his most notable style – the balloon. Which, with its reflective surface, puts the viewer inside the work itself.